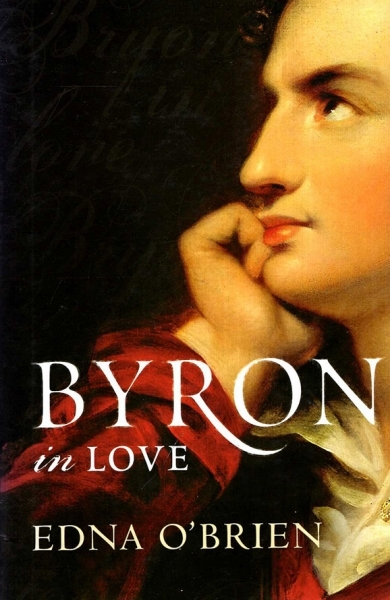 Byron, more than any other poet, has come to personify the poet as rebel, imaginative and lawless, reaching beyond race, creed or frontier, his gigantic flaws redeemed by a magnetism and ultimately a heroism that by ending in tragedy raised it and him from the particular to the universal. Everything about Lord George Gordon Byron was a paradox – insider and outsider, beautiful and deformed, serious and facetious, profligate but on occasion miserly, and possessed of a fierce intelligence trapped forever in a child’s magic and malices. 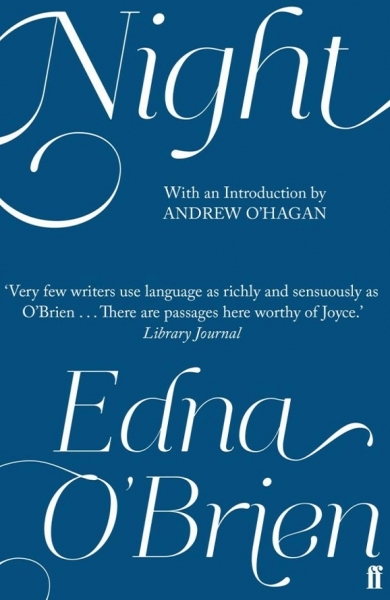 He was also a great poet, but as he reminded us, poetry is a distinct faculty and has little to do with the individual life of its creator. 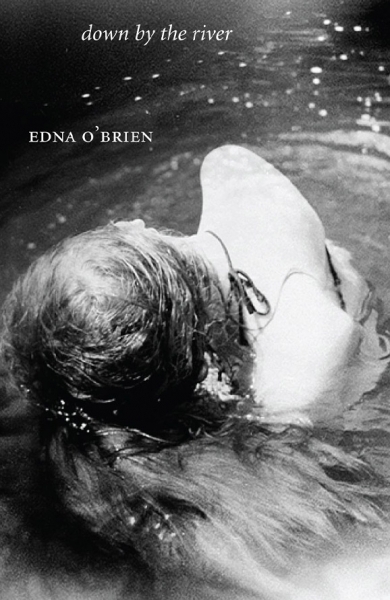 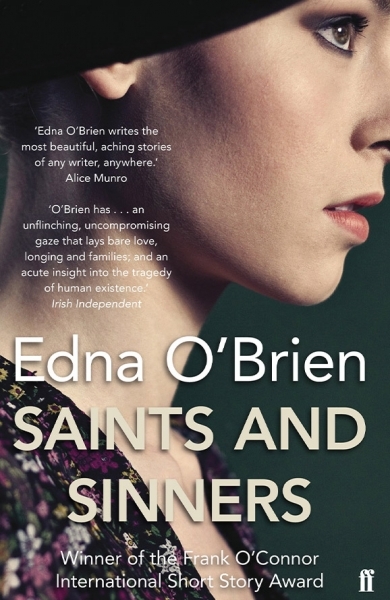 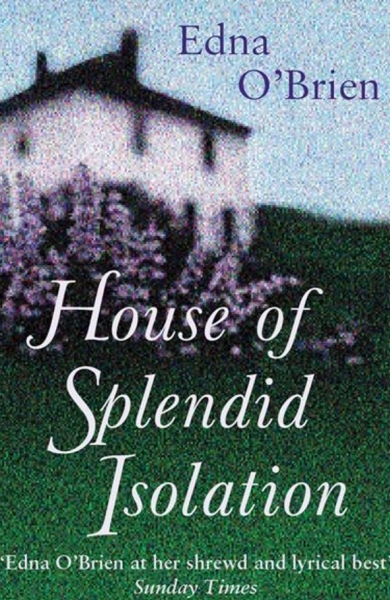 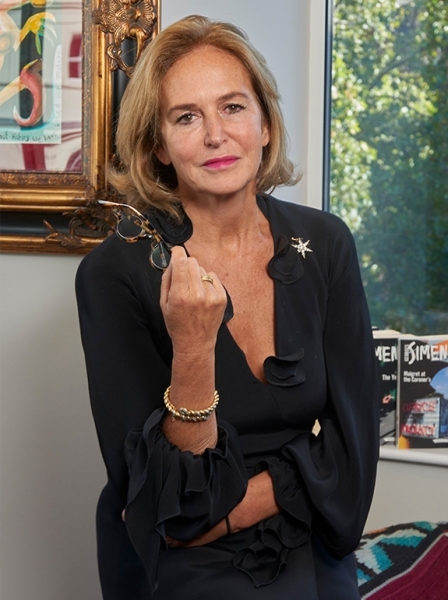 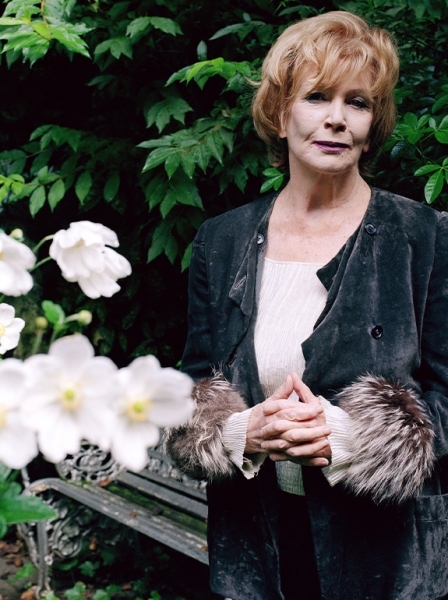 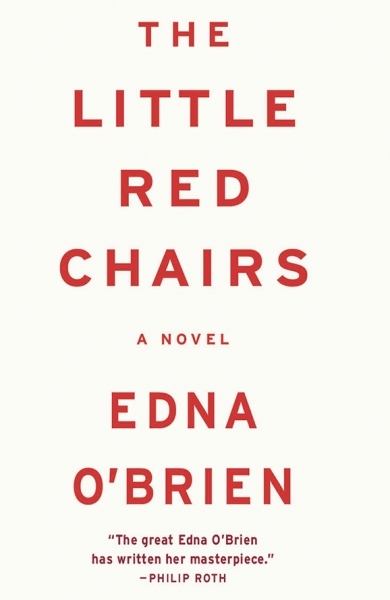 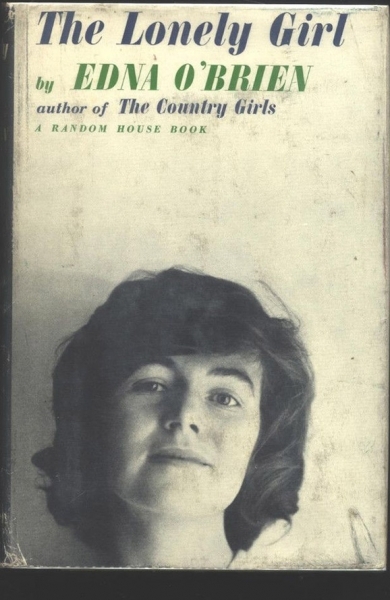 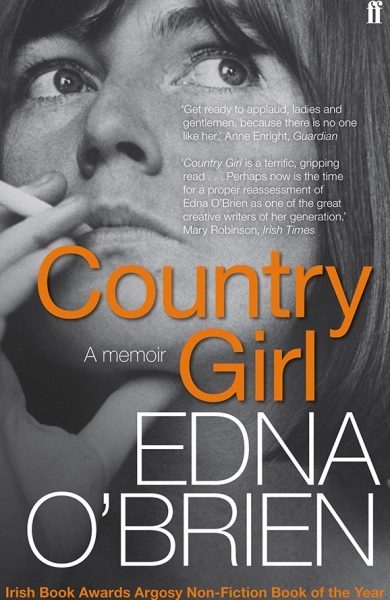 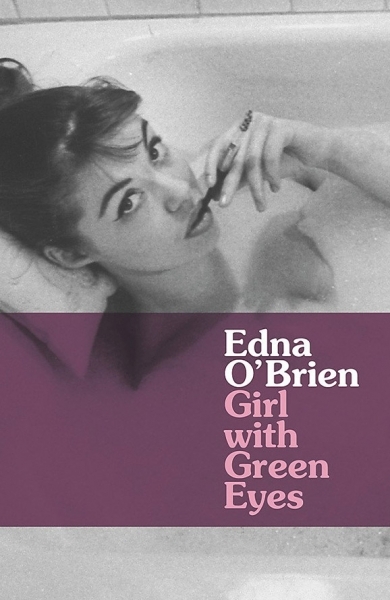 Edna O’Brien’s exemplary biography focuses upon the diverse and colourful women in Byron’s life.